We also have the most popular Brazilian hair for sale! 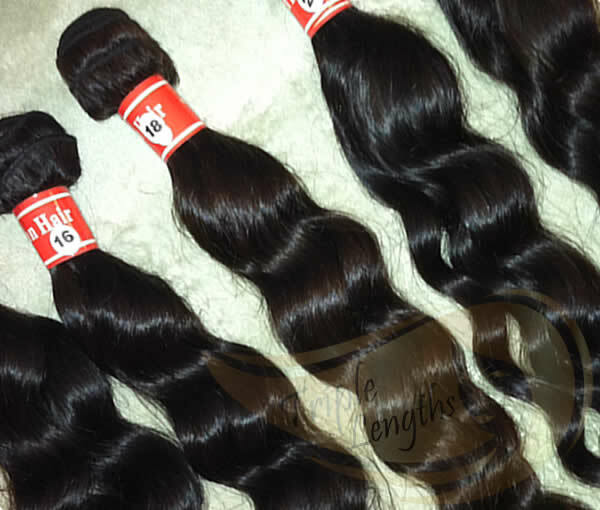 Your search for affordable high quality 100% virgin Remy Brazilian hair is over. Triple Lengths only offers the very best hair Brazilian extensions on the market. Virgin Remy Brazilian hair is silky and shiny and offered in four textures including straight, natural wave, body wave, and deep wave. 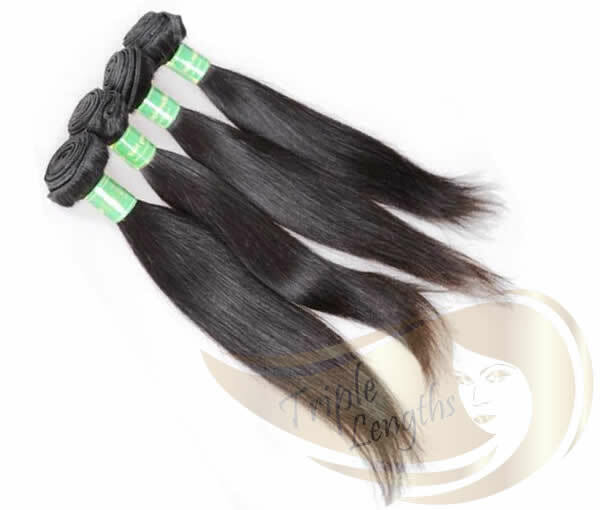 Brazilian straight hair tends to be straight with a small beautiful curl at the end. 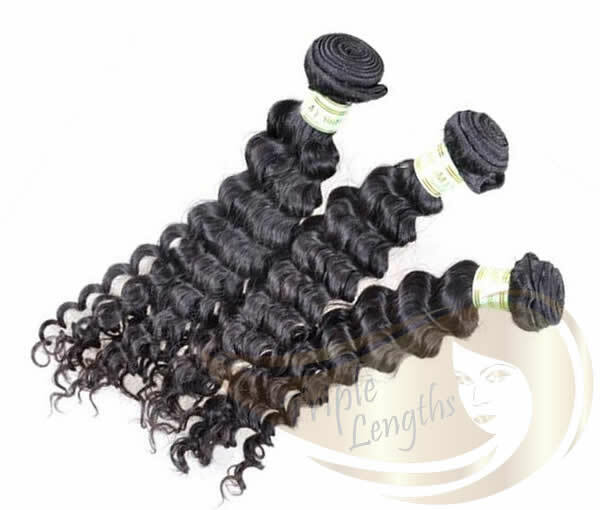 Brazilian hair maintains its curl, more so than Indian hair. 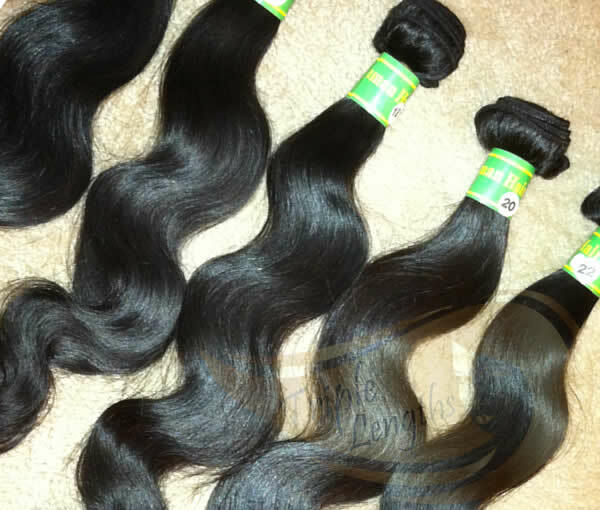 View our vast selections of Brazilian human hair below.